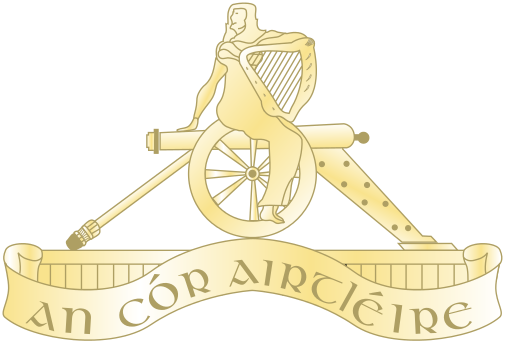 The Artillery Club’s 2017 Annual General Meeting will take place, by kind permission of the GOC 2 Brigade, in the Auditorium, School of Catering, McKee Barracks Dublin at 1130hrs, on Friday, 01 December. Coffee will be available in the Officers’ Mess from 1030hrs. Following the AGM, the Annual Saint Barbara’s Day Lunch will take place in the Officers’ Mess Dining Room at 1330hrs. Attendees are requested to notify the Club’s Secretary, Commandant Lar Joye (larjoye@gmail.com) (086 8605678), of their intention to attend both the AGM and Lunch.